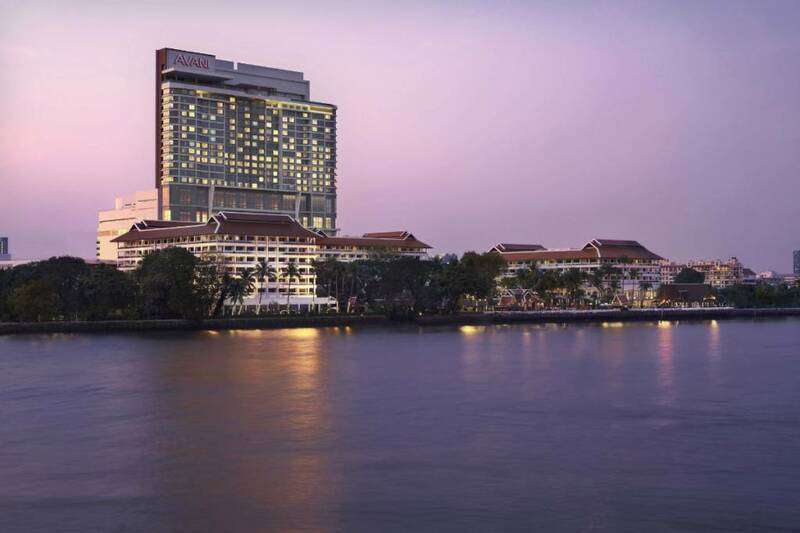 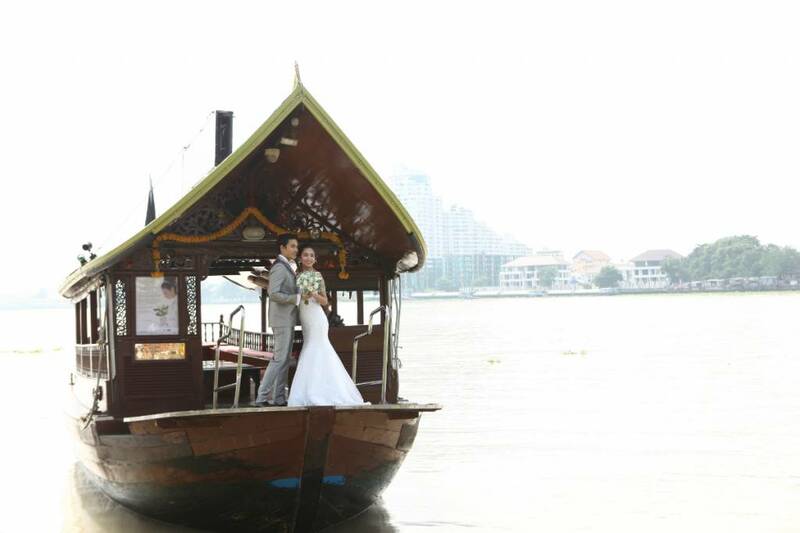 Share your first dance as husband and wife against the majestic backdrop of the Chao Phraya River. 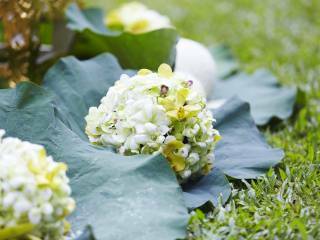 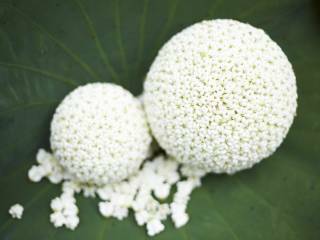 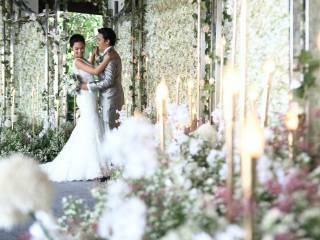 Exchange vows on a covered bridge overlooking gardens in full bloom. 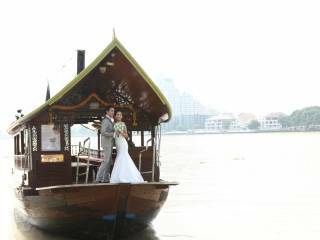 Celebrate with family and friends aboard a sunset Manohra Cruise. 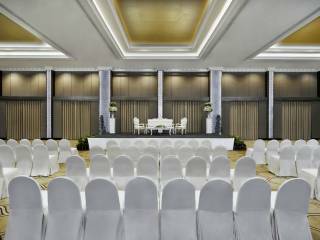 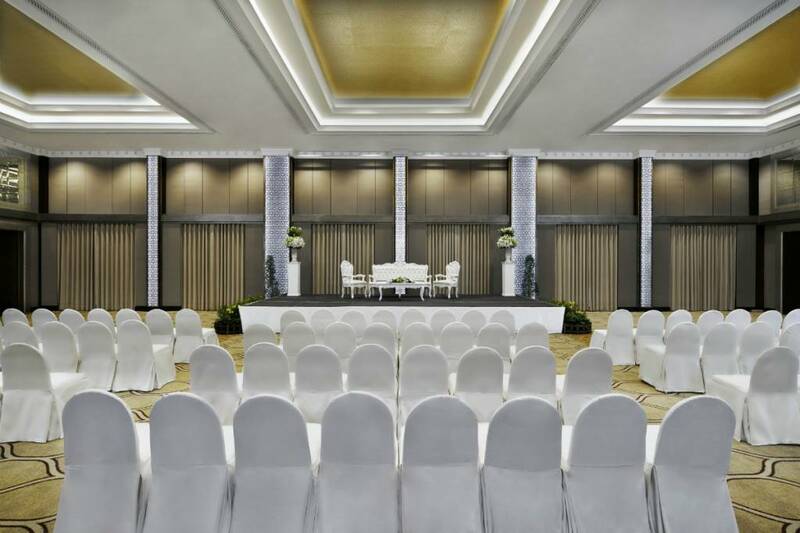 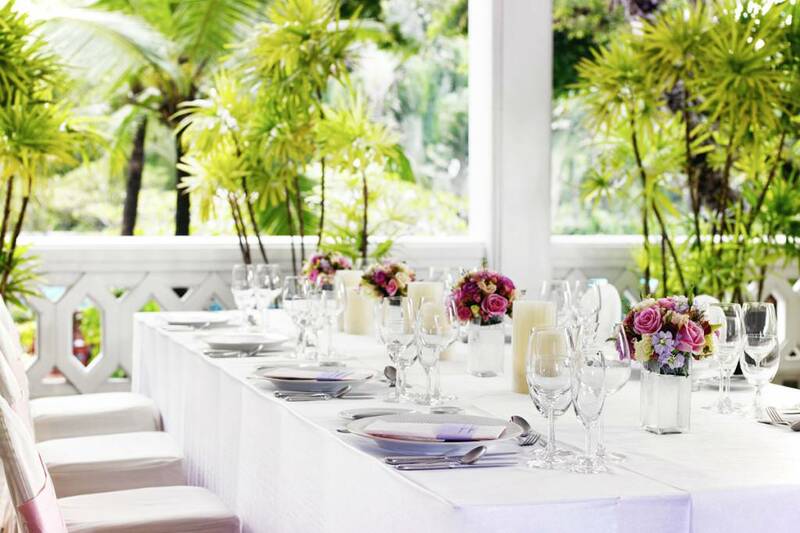 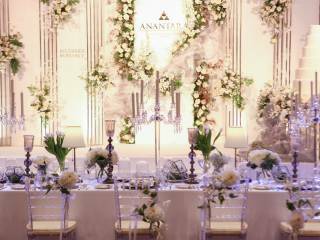 Select from our stylish indoor and outdoor wedding venues in Bangkok to create the wedding you always dreamed of, whether it is an elaborate ceremony stretching over a series of days or an intimate ceremony just to be shared between two. 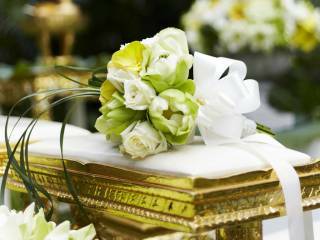 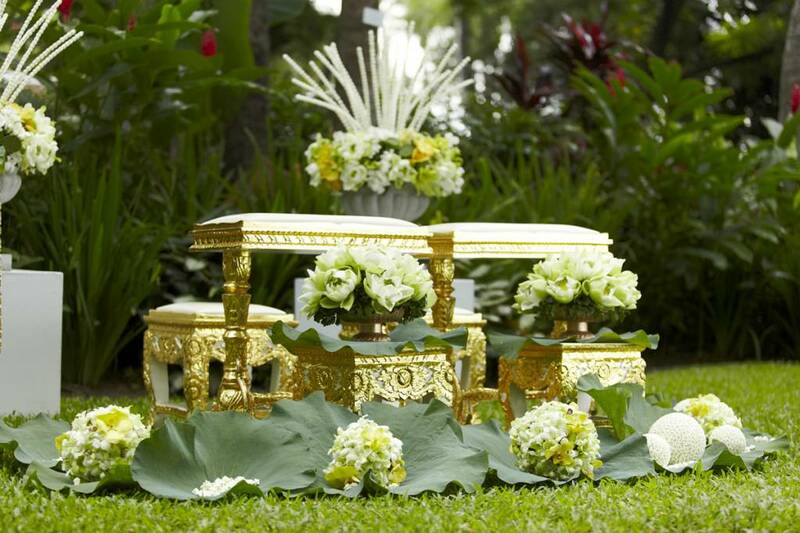 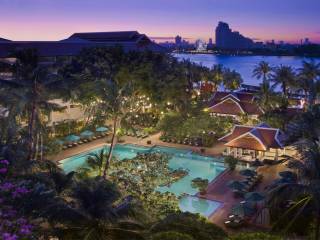 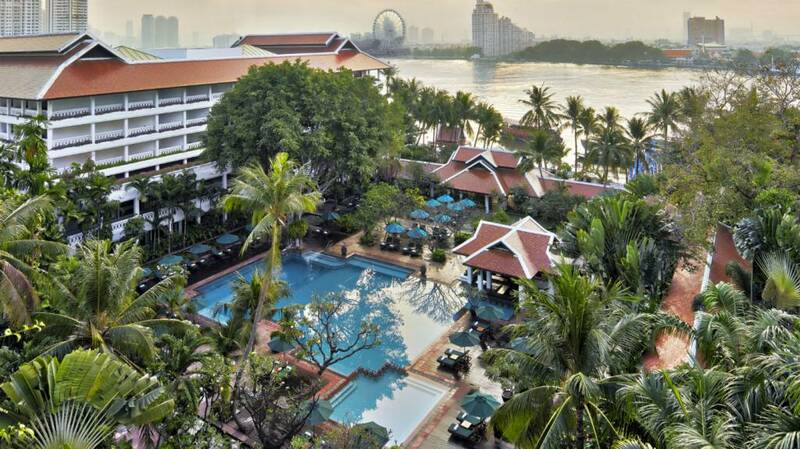 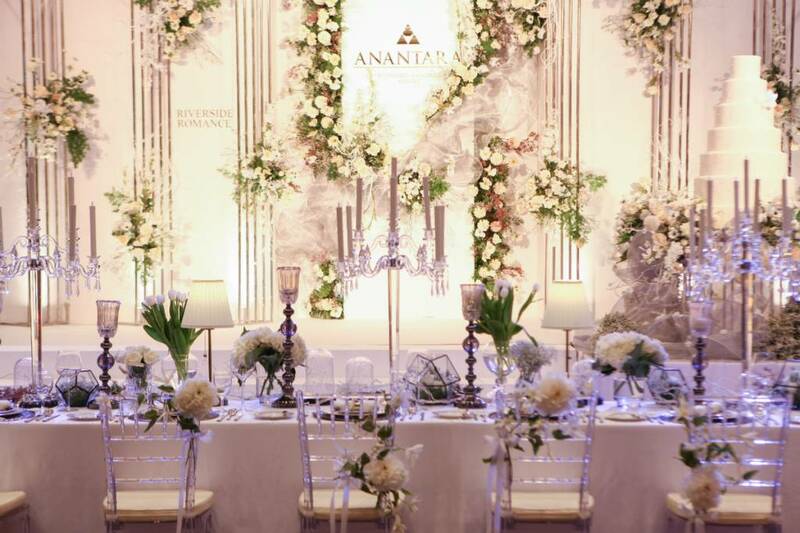 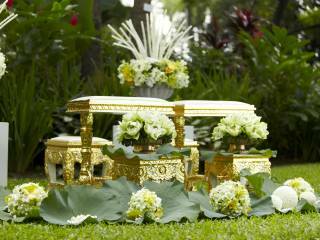 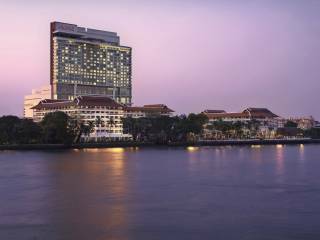 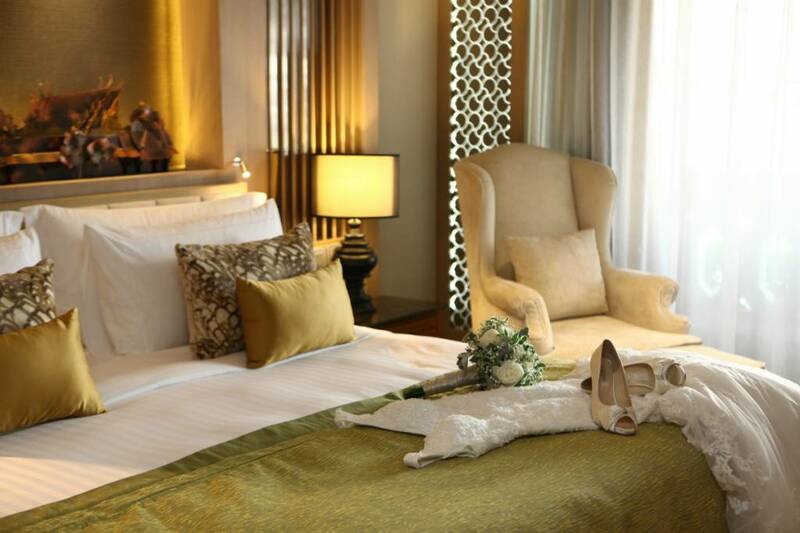 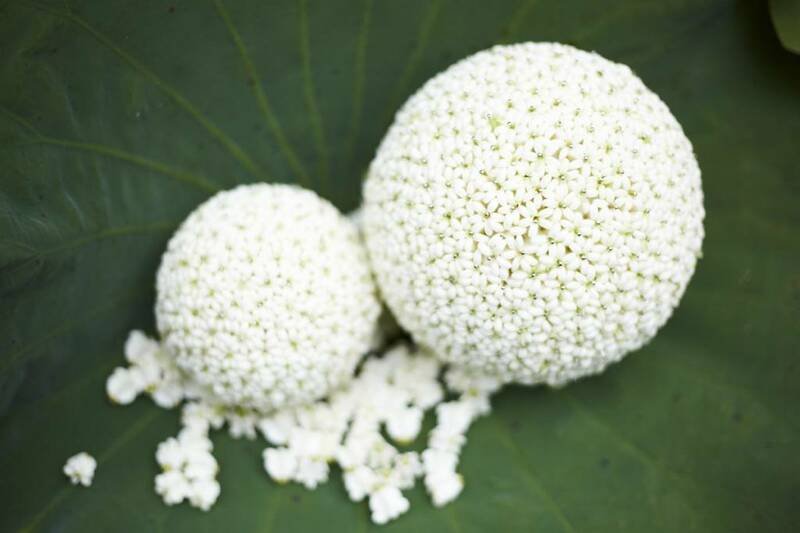 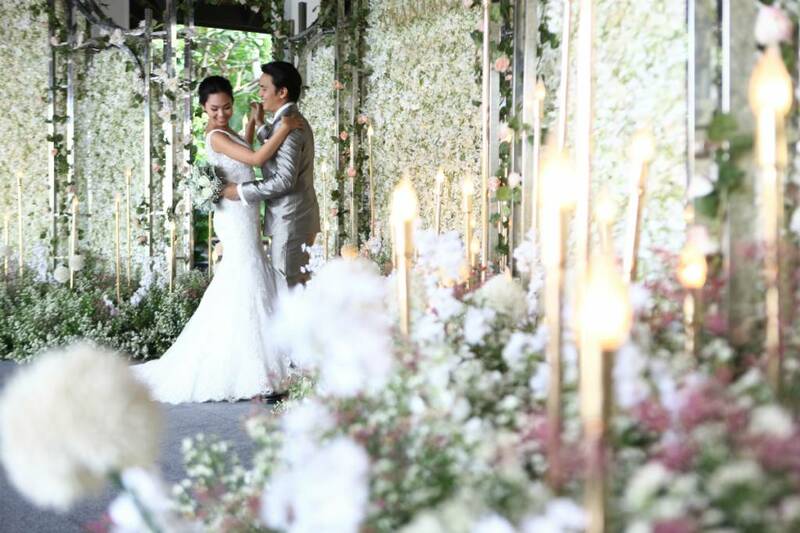 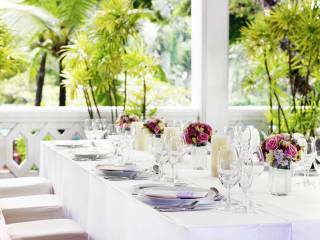 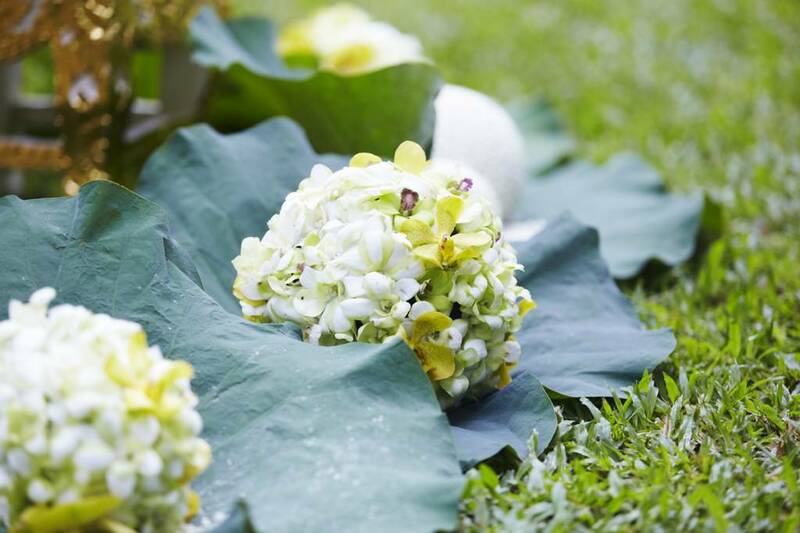 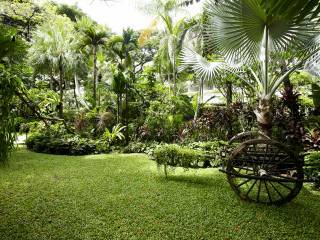 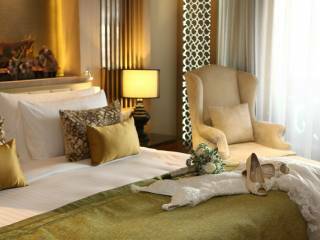 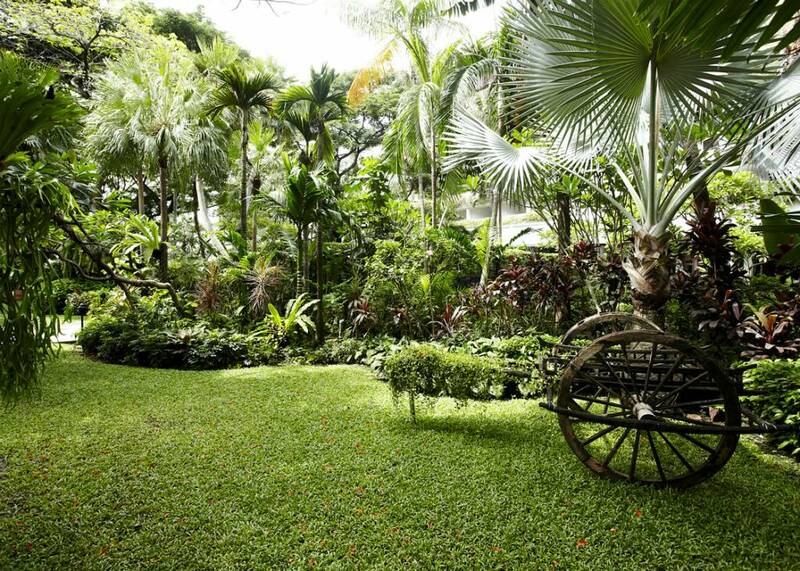 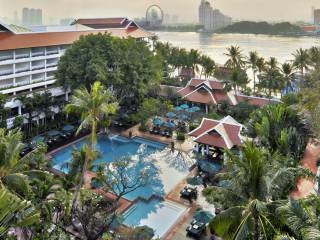 Celebrate a most memorable wedding in Bangkok at Anantara Riverside Bangkok Resort. We will take care of all the details transforming your fantasy wedding into an unforgettable memory.